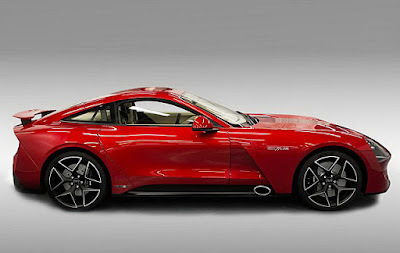 TVR, one of legendary British automotive companies launched the all-new TVR Griffith, a front-engined classic sports car with a capacity of two passengers. 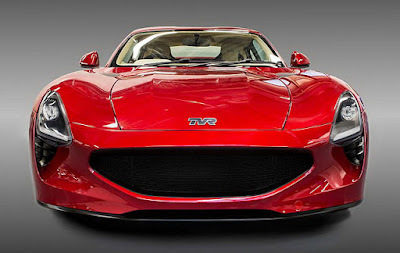 Its design that is reminiscent of the glory of the past of those British automaker, although it cleverly avoids the impression of 'modern retro-style cars'. The latest Griffith implies that TVR is far ahead, as well as to commemorating the company's 70-year anniversary back in 2017. The car has a power of up to 500 hp as in the online video teaser. 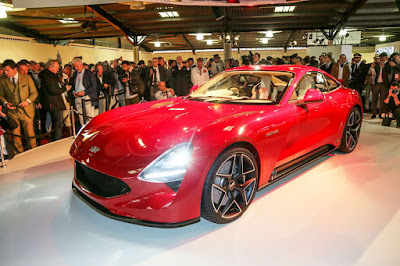 As quoted from Autocar, actually those car teaser video has been launched by TVR since last 2016. 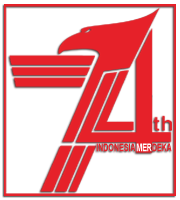 This video provides a glimpse of the new model which according to British media can revive the Griffith's name. 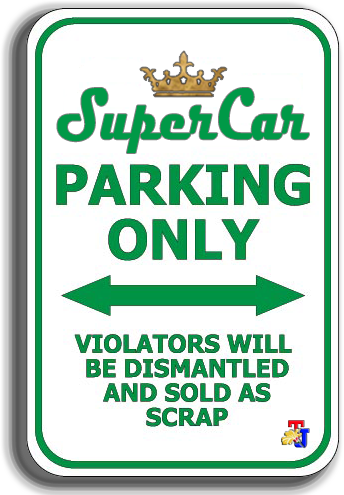 The car was first revealed at Goodwood Revival 2017, and is intended to rival the upcoming Porsche 911. Griffith's model remains loyal to this brand's heritage design style but uses cutting-edge manufacturing techniques. The exterior is designed so striking that it is aerodynamically efficient. The sports car's silhouette has accents with deep air intakes, resulting in a high level of downforce and cooling. 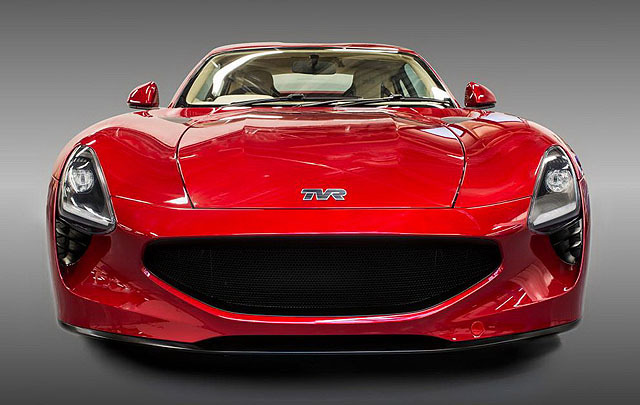 Realizing the TVR's Spirit of Driving performance ethos, the principle of bringing interface relations that involves the driver as if always feeling in control, the new Griffith uses intelligent techniques through electronic driver aids. This is the second front-engine production car in the world that has a flat floor, the new TVR Griffith offers a good aerodynamic package to ensure the car remains stable at high speeds and provides exceptional handling capabilities. 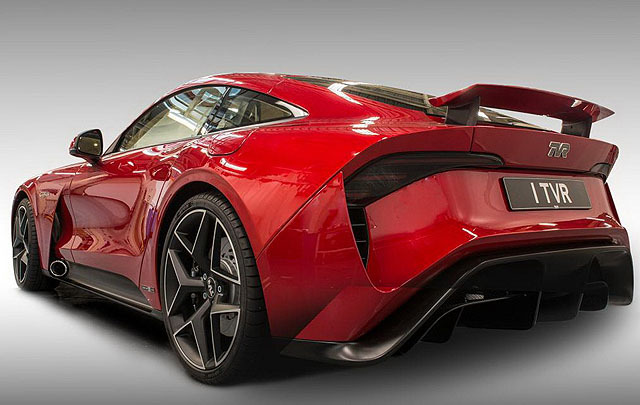 By applying the innovative iStream design architecture of Gordon Murray Design with composite structures and carbon body panels, the new TVR Griffith weighs only 1250 kg, offering exceptional body rigidity and 50:50 weight distribution. 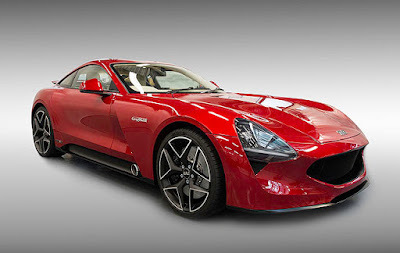 The new TVR Griffith's drivetrain is a 5,000 cc V8 Cosworth engine, which allows the power-to-weight ratio up to 400 hp/ton to be achieved and mated to a 6-speed manual gearbox. New TVR Griffith can reach top speeds of more than 320 kph and accelerates from 0-100 kph in less than 4 seconds.